• Apply chemicals to stop the growth of winter weeds in the flower beds. Trim your shrubs and you can also add seasonal color by planting chrysanthemums in the fall. • If there are perennials in the yard, now is the time to cut them back. Plants like daylilies can also be divided at this time. • Add some type of organic compost to the landscape. Following this, you can add about 2 inches of mulch or pine straw. • Fall is also the best time to plant shrubs and trees. At this time of the year, the strongest hydrocarbons are present in the soil and this makes the roots grow to their strongest potential. 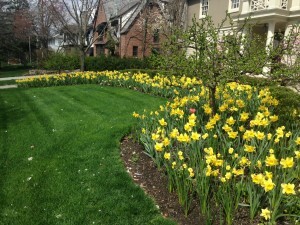 • It is very important for your spring bulbs to be planted in the fall. To emerge beautifully in the spring, they require the cold of the winter as the weather change. 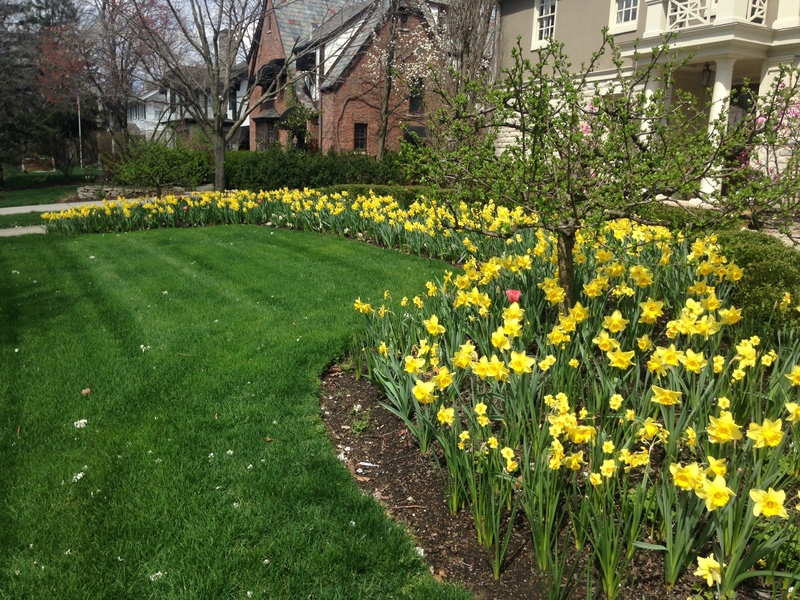 The colder the season, the better it is for the spring bulbs. • Mix in compost with the existing soil and allow it to marinate throughout the winter. 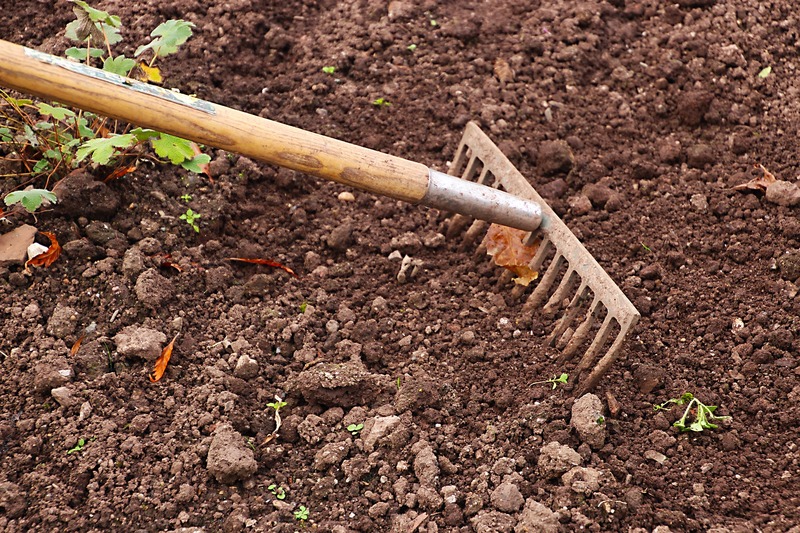 The fall is the ideal time to ensure the soil has adequate nourishment to make it through the cold months of winter. This nourishment is provided through proper composting. Any grass growing in your yard should be cleaned up during the fall. Any debris that remains and covers the turf will compact and suffocate the grass and compact the soil. When it starts to warm up, the grass will have difficulty growing in the compacted soil. Keep grass green and flowers well watered during hot stretches. Check the forecast frequently to see if rain is expected. If it isn’t, be sure to water your lawn and plants in the early morning. It’s best to water in the mornings rather than the evenings. Try to avoid watering during the peak of the afternoon heat, since it will be harder for the lawn and plants to absorb the moisture. 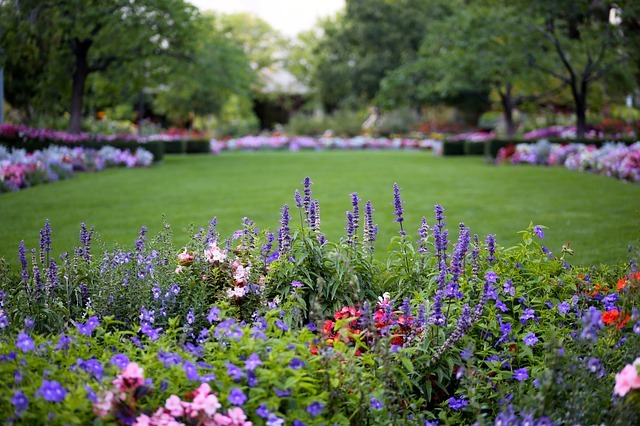 When planting shrubs, flowers, and vegetables and herbs, it’s important to choose the right areas of your property. Consider the amount of sun that each area receives during the day. 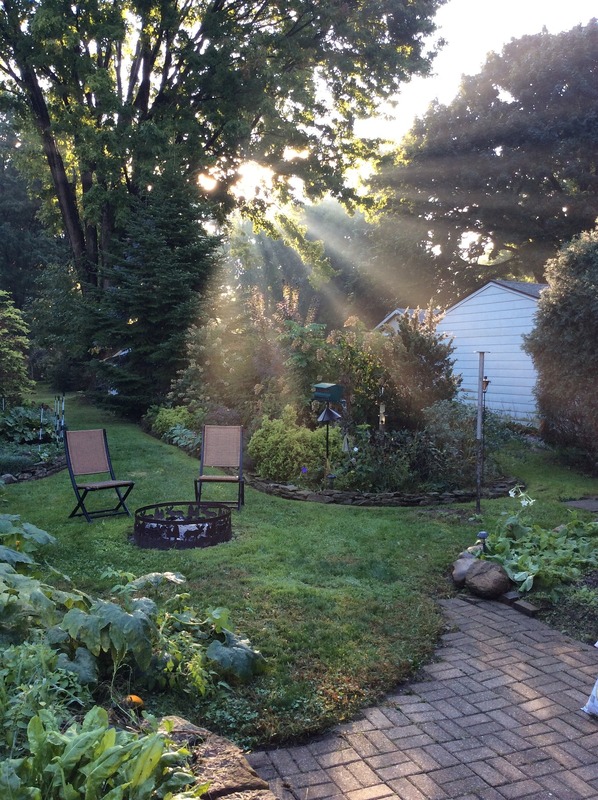 Aim for morning sunshine and afternoon shade for vegetable gardens. Check the requirements for each plant specifically. Some require full sun, while others need just a few hours. Believe it or not, some weeds actually thrive in the sun and heat. In the evenings, you’ll want to check over your flower beds and keep up with weed removal. Try to pull them out by the root. Use a weed killer when necessary to tackle tough weeds. 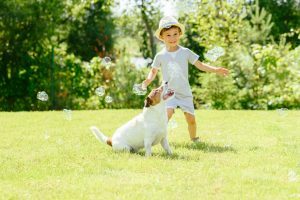 Heat and humidity can cause stress for your lawn and garden. 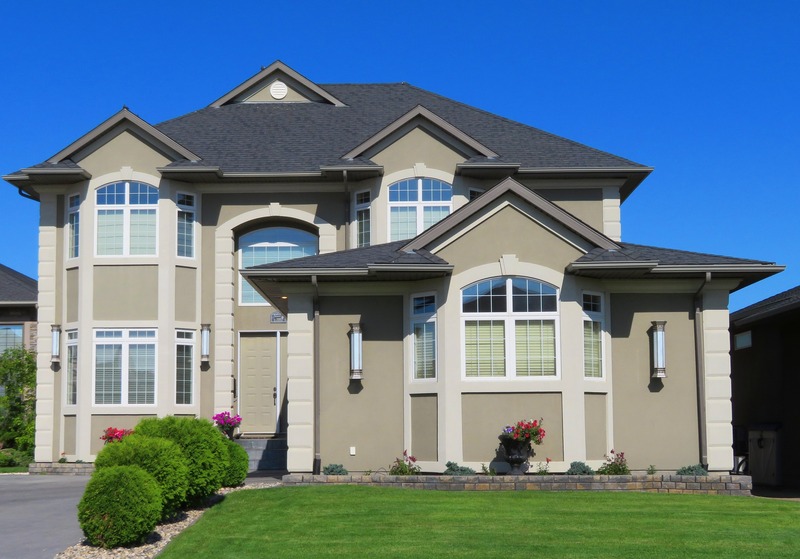 Proper care and upkeep throughout the summer months are critical to maintaining the beauty of your property. 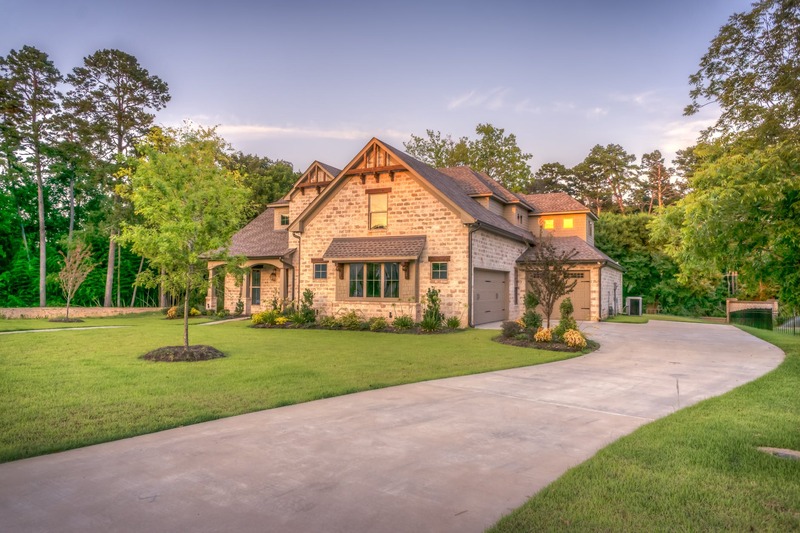 If you want a landscaping design that will look great throughout the summer without a lot of effort, consider working with a design-build firm. At Hidden Creek Landscaping, we will be able to come up with the best plan for your property, ensuring ideal care for every season. To keep your grass looking green and healthy, you need to water it frequently. The best time to do so is in the morning, before the day’s high temperature hits. Grass needs a good amount of moisture, especially during heatwaves and stretches of dry weather. Be sure to really soak the grass, no matter how short it is. Grass needs as much as an inch of water each week in order to stay in great shape. 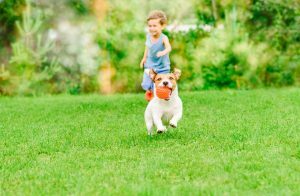 Weeds and crabgrass can instantly ruin the look of an otherwise nice lawn. Use the proper herbicide to tackle the types of weeds you see growing during the summer. You may find that once you’ve killed the weeds, you’re left with some bare spots. Use seeds and fertilizer to fill in those patches. In the summer, you don’t want to mow your grass too short or else you run the risk of scorching it in the hot sun. Keep it longer to promote healthier growth. 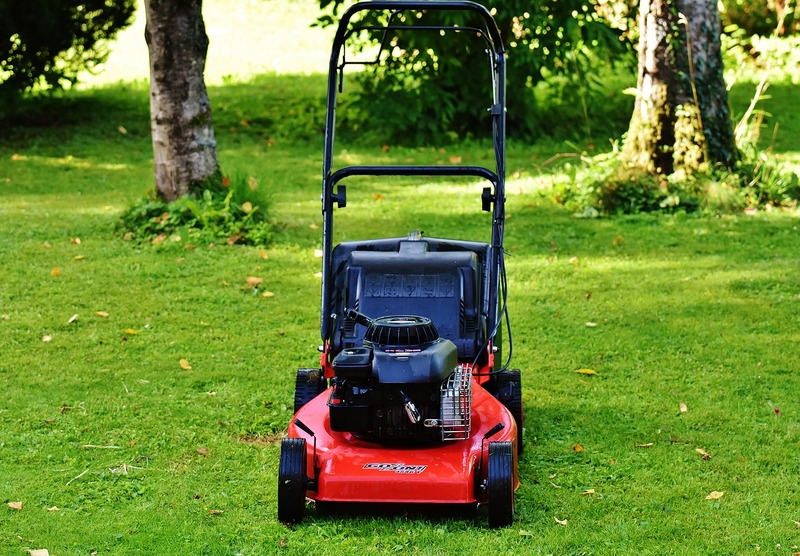 You’ll likely find that you need to mow more frequently in the summer, especially if you’re keeping it well watered. Longer blades of grass allow for longer roots, helping it get established and protecting the crown from the sun. 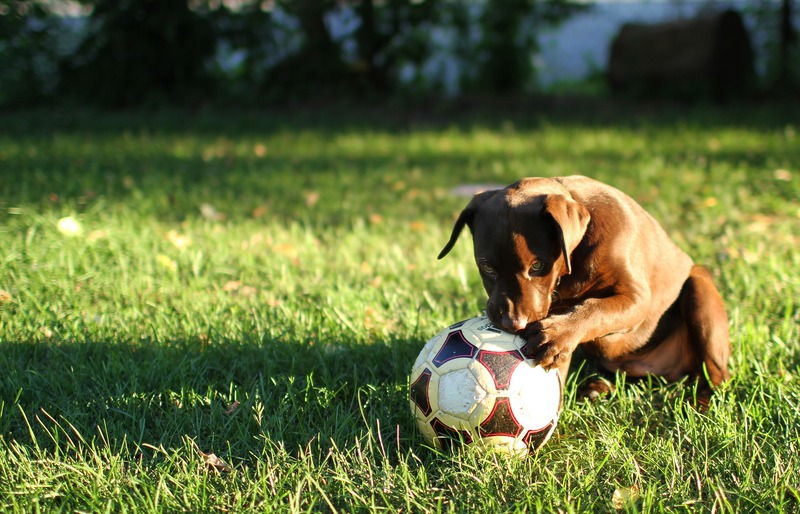 Finally, be mindful of items left out on the lawn, such as inflatable swimming pools and outdoor toys and equipment. Leaving items sitting out on the lawn for days on end can damage the grass underneath. 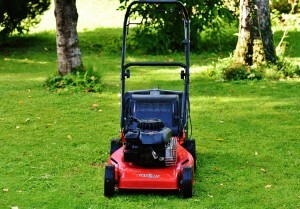 Pick these items up and remove them from the lawn to ensure that the grass stays green and lush all summer long. For additional summer care tips, contact the experts at Hidden Creek Landscaping. Carefully Choose Your Landscaping Elements. Flowers and other plants native to your specific area will need to be cared for regularly; however, much less pesticides, water and maintenance are required to assist them in thriving. This will enable you to spend less time maintaining your yard and more time appreciating and enjoying it. Add Touches of Color. Planting an assortment of flowers is a remarkable way of adding color to your landscape. Colorful flowers contribute to making your outdoor space more beautiful and inviting. 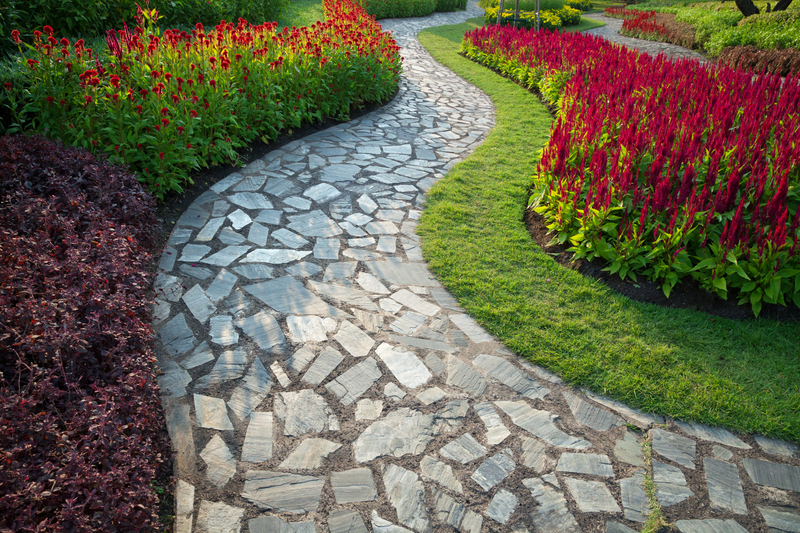 Your landscaping efforts can be made easier when you use perennials. However, using biennials and annuals will assist you in increasing your options regarding design. Pavers. 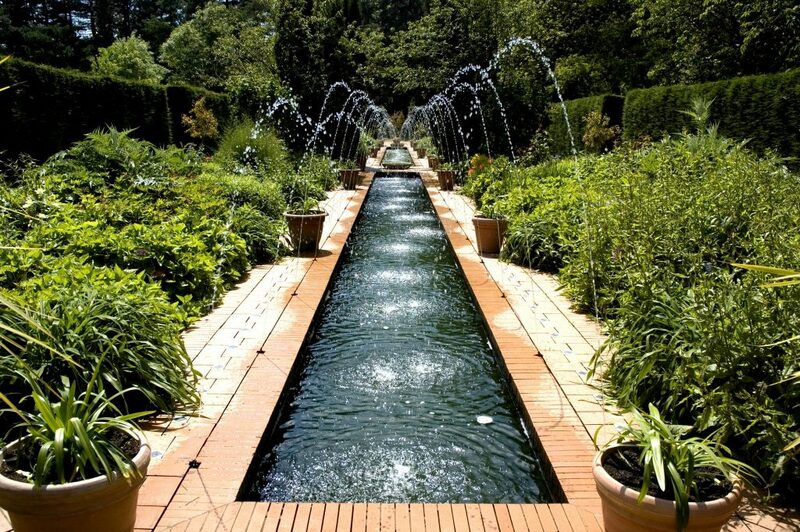 Brick pavers can be an exceptional design option for your landscape. Best of all, they are relatively affordable and easy to install. They are ideal for offsetting a particular design feature and for creating pathways. A remarkable function of pavers is that the design can be easily changed in the future. Lighting. 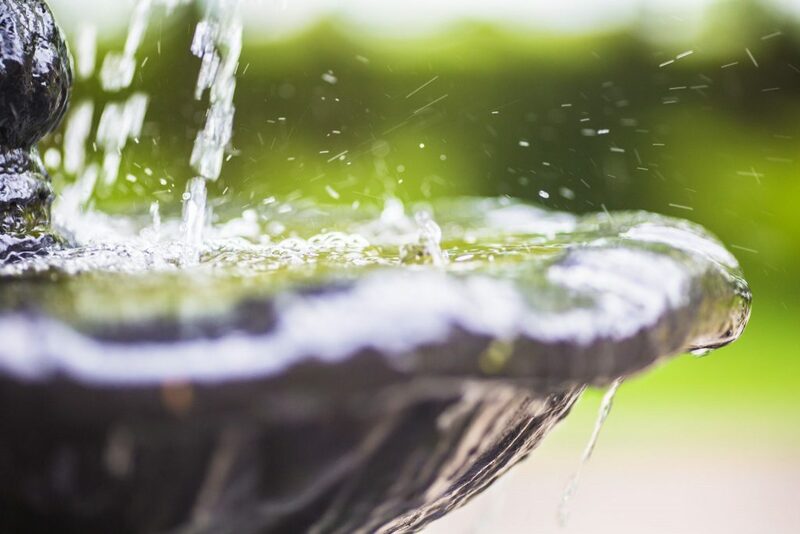 This essential element can add function and drama to your outdoor space. Whether ambient or functional, the right lighting can have a huge impact on your yard. 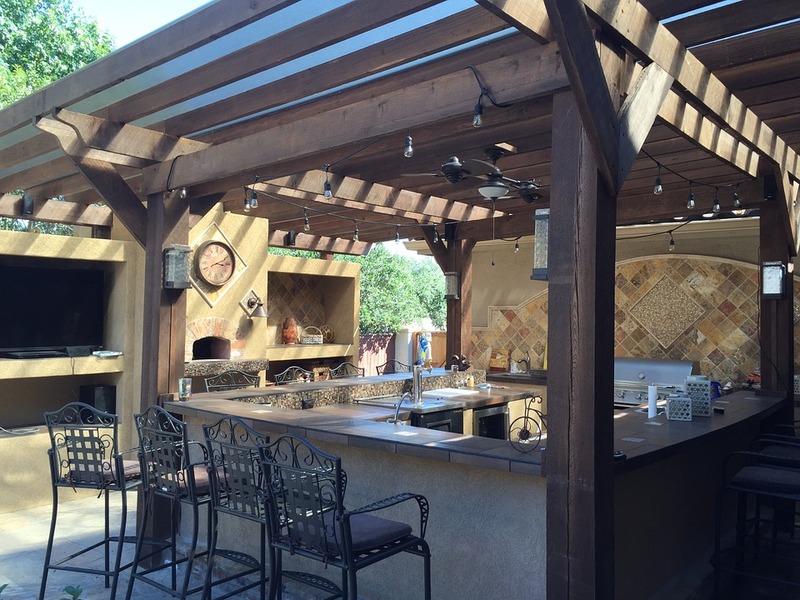 There are a number of lighting options that will bring function and beauty to your outdoor space. These are just a few summer landscaping tips that can be incorporated into your outdoor projects.